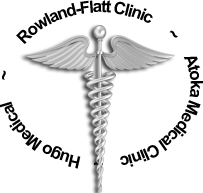 Hugo Medical Clinic has recently developed a web site and is providing many sources for health information and programming. As you can see this is something that will be very useful to our patients, their families and those who may want to know what kinds of services or facilities we have. There are also many other features we hope you will explore. 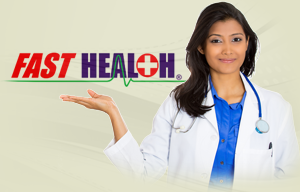 You can look up medications in the drug search, find interesting health information or ask the FastNurse Research Correspondent a question and get a reply to your own personal question. This is a valuable resource and we hope that you will take full advantage of it. 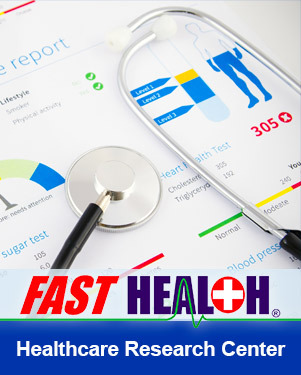 Send A Medical Question To The FastNurse Research Correspondent. 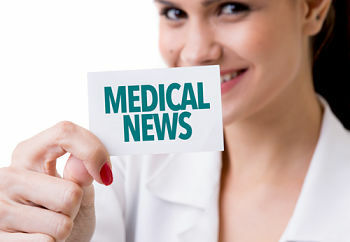 Check back to this section of the website for updated news and hospital information. We are here to serve your needs and to keep you informed of options concerning your health.